Radio training for students is an important aspect of being prepared for a civil defence emergency. Partners Porirua has coordinated the training of students from civil defence emergency hubs alongside the Wellington Region Emergency Management Office (WREMO) for four years. Executive Director Michelle Robinson says each year, four students are selected from each of the Civil Defence Schools to be trained in how to use the radios. WREMO does the training and Partners Porirua coordinates when this will happen and how. This year training for the students happened at the Emergency Operations Centre (EOC) instead of at each school. 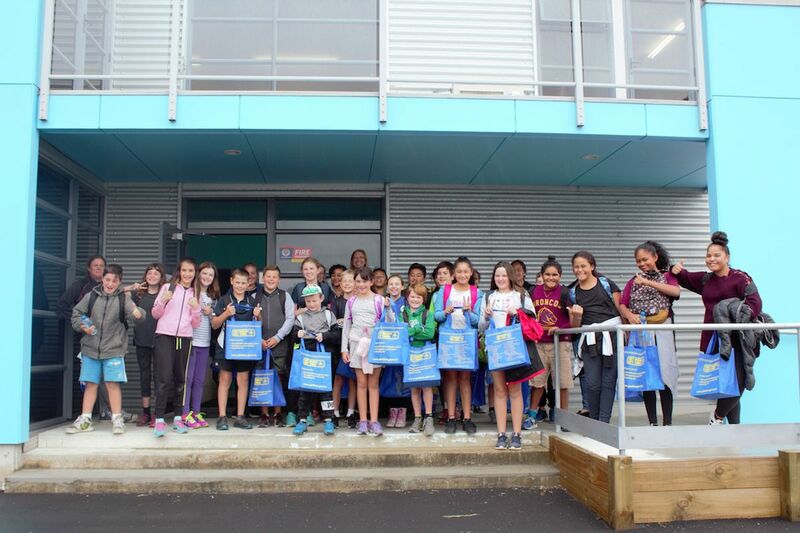 This field trip to WREMO EOC in Elsdon was attended by Pukerua Bay, Plimmerton, Pauatahanui, Discovery, Tairangi, Cannons Creek and Titahi Bay schools. Minister Kris Faafoi was also present. As well as the radio training students also took part first response first aid training.